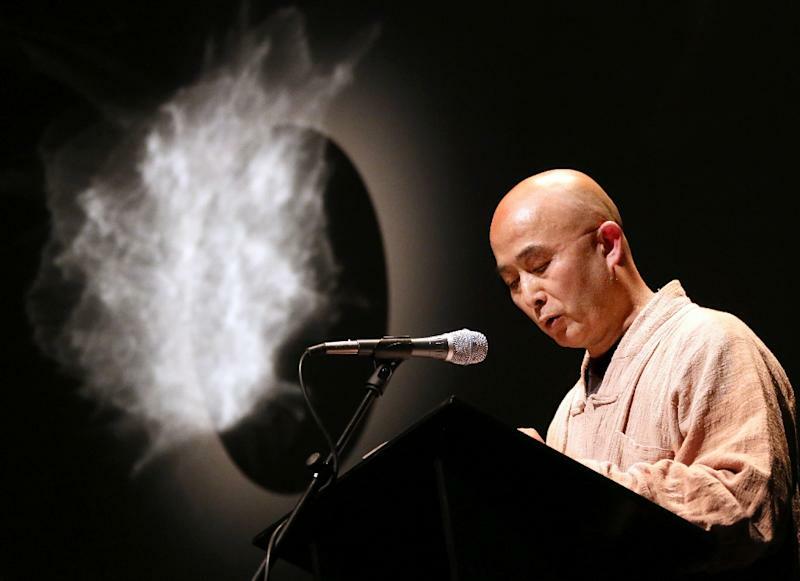 A dissident writer dubbed the "Chinese Solzhenitsyn" said Friday that his homeland is a "threat for the whole world". 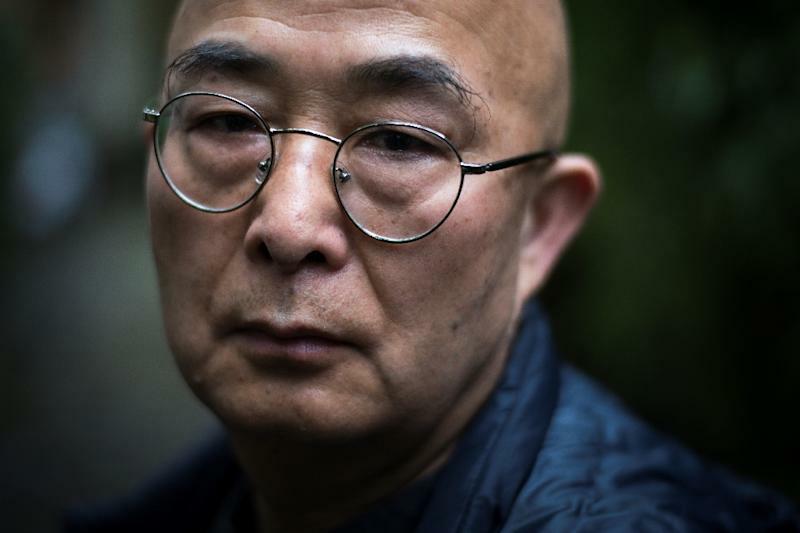 Liao Yiwu, who was jailed for writing a poem called "Massacre" about the Tiananmen Square protests, told AFP that it would be better for mankind if the economic superpower "splits up". "My dream is that China splits up into 10 or so countries. Because China as it is today is a threat for the whole world," he said as his latest book, "Bullets and Opium", was published in France. The book, which has been banned in China, recounts the stories of dozens of victims of the Tiananmen massacre, when troops killed thousands of pro-democracy protesters in Beijing in 1989. The massacre, which is also known as the "June Fourth Incident", is a major taboo in China. 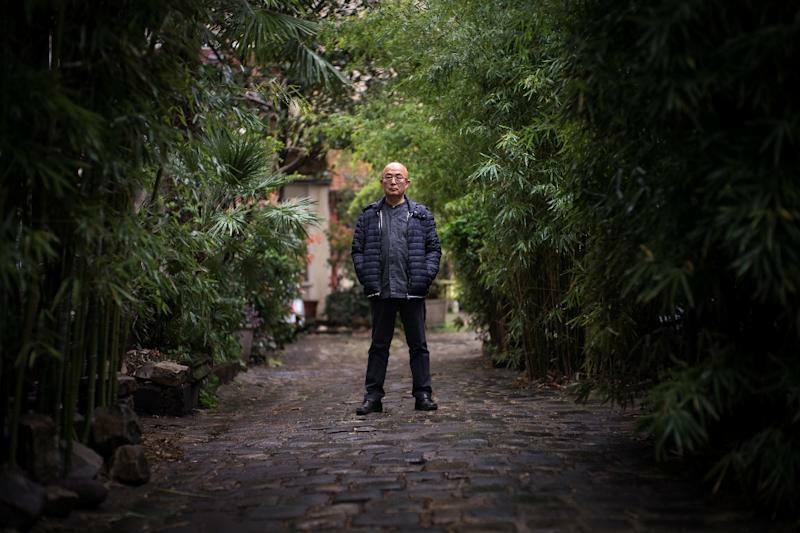 Liao, who has been living in exile in Berlin since 2011, said, "Returning to China is not a big concern for me. I would like to go back to my native Sichuan -- when it's independent. Then I would be delighted to return." Liao, a poet and musician who also reported on the lives of the Chinese poor, was tortured in prison, according to human rights groups, and harassed by the police on his release. He told AFP that he was "very pessimistic" about his country under the increasing authoritarian rule of President Xi Jinping. "Thirty years ago we thought we might develop towards democracy. Today it is all about making money. "Every one of the Western countries which criticised China after the (Tiananmen) massacre fight with each other now to do business with the executioners even as they continue to arrest and kill people," Liao added. He poured scorn on the fact that Xi Jinping's daughter studied at Harvard along with the children of other Communist Party leaders. "Even the leaders' mistresses are getting grants to study" at the US university, he claimed. "Those who have scruples are marginalised while those who make money without criticising the party can do what they want," said the 60-year-old. But Liao insisted that Tiananmen is the major turning point in recent Chinese history. "For me, as for all Chinese people, it was a cataclysmic moment," he said. "You cannot mention the massacre in China, it's taboo. My struggle is to make the truth of what happened known to as many people as I can." The writer said that three decades on "we still don't know the exact number of victims". Human rights groups believe that between 2,600 and 3,000 people died after 200,000 soldiers were brought in to encircle the Chinese capital. British diplomatic cables declassified in 2017 put initial estimates of the death toll at around 10,000. "The Mothers of Tiananmen group have published 202 names but we know there was a lot more than that," Liao added. As for the young man standing in front of a tank, who became a symbol of the peaceful protest, "we still don't know his name or his fate," he added. "The name Wang Weilin given to him by Western journalists was invented. We know nothing about him even though he is the symbol of the millions of people who opposed the tyranny of June 4," the writer said. Liao's book "Testimonials" about his time in prison has been compared to the Soviet dissident Alexander Solzhenitsyn's "The Gulag Archipelago", and was praised by Chinese Nobel Peace Prize winner Liu Xiaobo, who died in 2017 after spending years in prison. Territorial issues are deeply sensitive in China and any suggestions that the country could be broken up are likely to stoke outrage. Last year hotel chain Marriott was strongly criticised by Chinese authorities for listing Taiwan -- along with Tibet and Hong Kong -- as separate countries, all regions which Beijing claims under its authority. In May, US clothing retailer Gap apologised to China over a T-shirt with a map showing the mainland but omitting Taiwan -- self-ruled since 1949 -- which Beijing considers a rebel province awaiting reunification.